Thank You For Signing Up For Our Goal Setting Workshop! Check Your Email for the link for the Free 4-Part Series. Check your email to for the link to get started. Your email will have the link to the Free Training Series. Step 2. You Get Ready For Your Best Year Ever! We will give you the tools to create Your Best Year Ever in 2018. Want To Look, Feel and Perform Better Without Killing Yourself Exercising and Dieting 24/7 in 2018? Click On The Link Below! CLICK HERE FOR A FREE TEST DRIVE AND GOAL SETTING SESSION! Real People..Real Results. 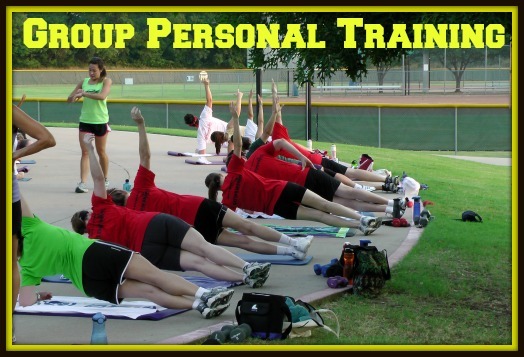 Check out Get You In Shape's YouTube Playlist Below with over 500 Success Stories from Coppell area residents. YOU CAN BE NEXT! WILL YOU BE NEXT?